In arrivo a Maggio 2016, gli oggetti sono preordinabili a partire da oggi seguendo il link che trovate qui sotto insieme a tutti i dettagli degli oggetti. 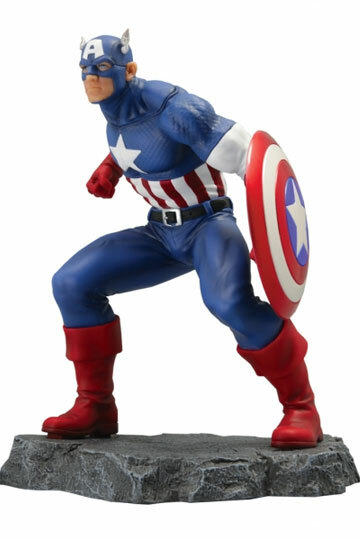 Straight from the pages of the Marvel Civil War comic book by Mark Millar and Steve Mc Niven comes this amazing Statue of Captain America. 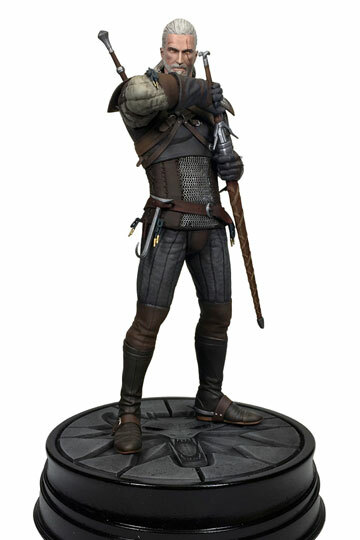 The Statue is made of PVC, stands 22 cm. tall and comes in a window box packaging. Straight from the pages of the Marvel Civil War comic book by Mark Millar and Steve Mc Niven comes this amazing Statue of Iron Man. 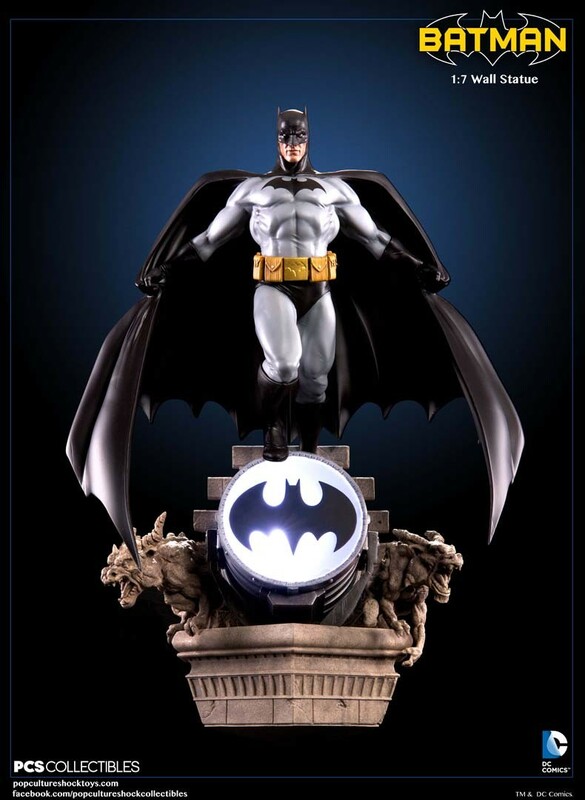 The Statue is made of PVC, stands 22 cm tall and comes in a window box packaging. 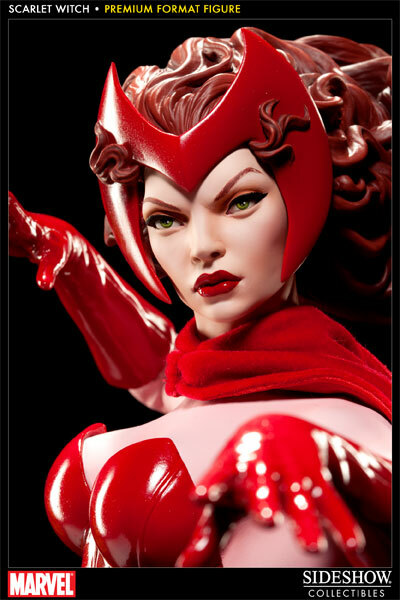 Il Preordine di oggi è:Tutti gli oggetti presentati in questa pagina: – Marvel Comics Civil War Statues 1/8 Captain America + Iron Man – sono disponibili per ordini o preordini presso la Fumetteria Inchiostro & Tempera di Napoli. 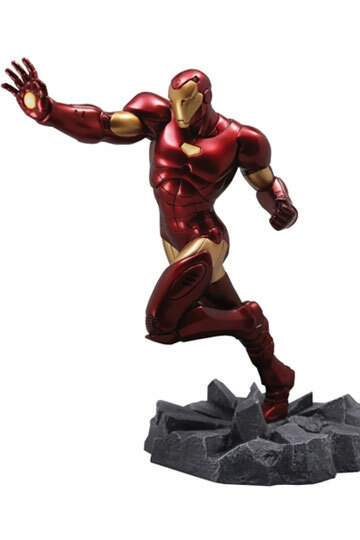 From Marvel Comics comes this amazing 1/4-scale Iron Man. 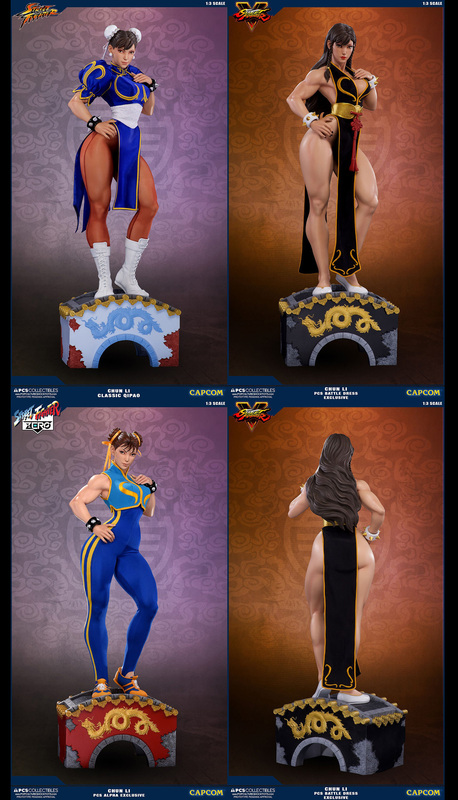 This hand-painted Statue stands approx. 64 x 58 cm tall, made of resin. 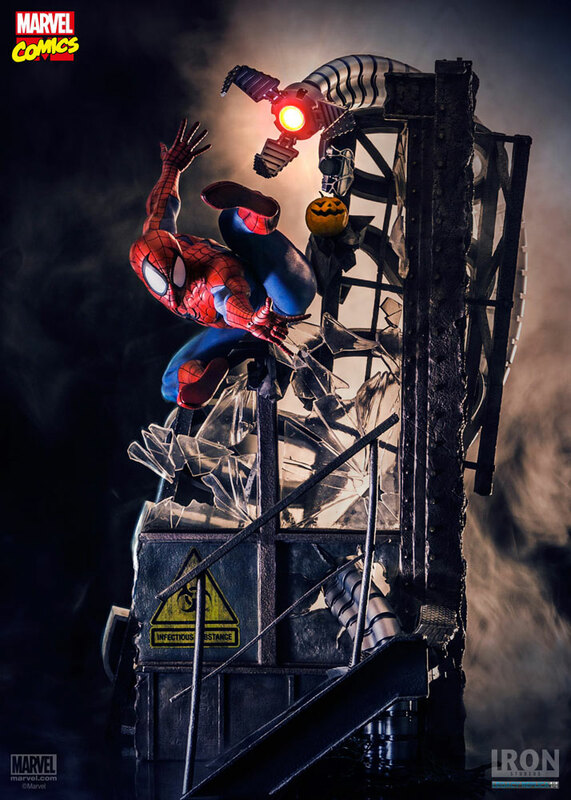 Tutti gli oggetti presentati in questa pagina: – Iron Studios – Marvel Comics Statue 1/4 Spider-Man Legacy – sono disponibili per ordini o preordini presso la Fumetteria Inchiostro & Tempera di Napoli. 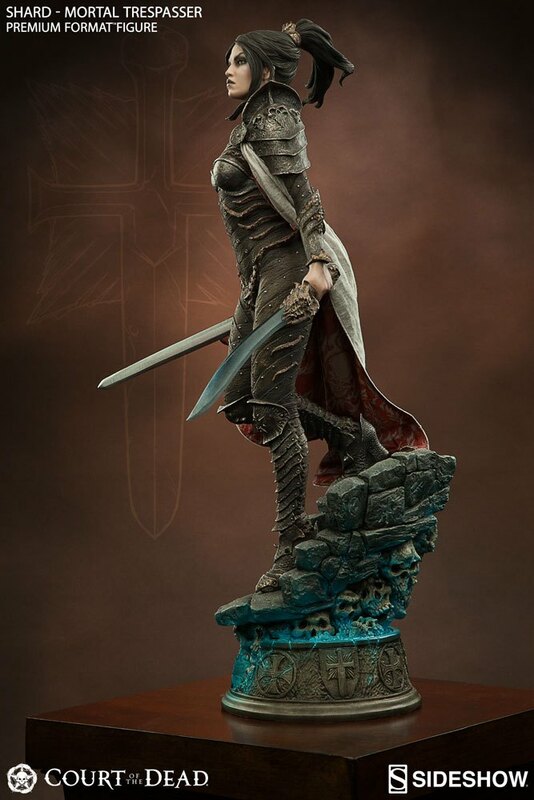 Un po’ di arrivi di questo piovoso Lunedi 29 Febbraio, la bellissima Batgirl di Babs Tarr in versione 1/6, la Mazza di Sauron della United Cutlery, e tanto altro ancora! 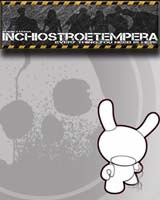 Tutti gli oggetti presentati in questo post sono disponibili per ordini o preordini presso la Fumetteria Inchiostro & Tempera di Napoli. 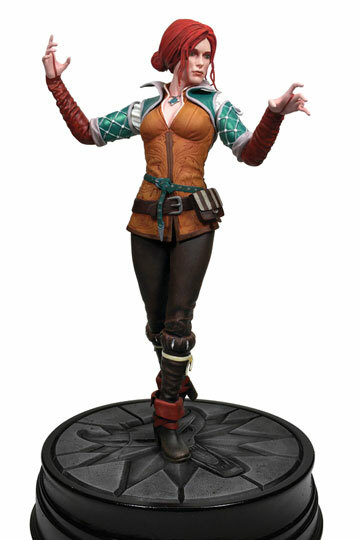 Il Preordine di oggi è:Tutti gli oggetti presentati in questa pagina: – Dark Horse – Witcher 3 Wild Hunt PVC Statues Triss Merigold + Geralt of Riva – sono disponibili per ordini o preordini presso la Fumetteria Inchiostro & Tempera di Napoli. 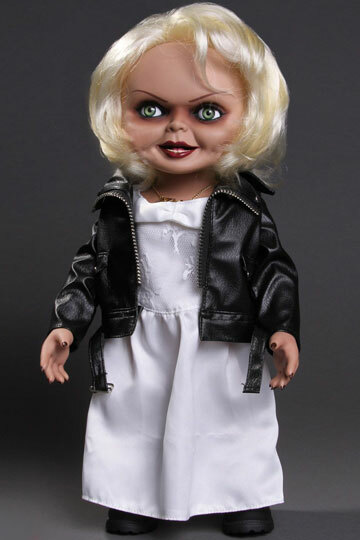 First introduced in the film Bride Of Chucky, Tiffany was the devoted girlfriend of killer Charles Lee Ray before his soul transferred into the ‘Good Guy’ doll that would come to be known as Chucky. After Chucky ended up in a police evidence vault, Tiffany used her feminine wiles to rescue him. When Chucky electrocutes her in a bathtub, he transfers her soul into a bridal doll. Now trapped in a doll body, Tiffany joins Chucky on his quest to find the Heart of Damballa, the amulet that can transfer their souls into human bodies. Tiffany is perfectly screen-matched from her bleached-blond hair to her black work boots. Dressed in her bridal gown with “leather” jacket, she comes complete with her TIFF necklace, tattooed décolletage, and lacquered fingernails. Il Preordine di oggi è:Tutti gli oggetti presentati in questa pagina: – Mezco – Bride of Chucky Talking Tiffany Doll – sono disponibili per ordini o preordini presso la Fumetteria Inchiostro & Tempera di Napoli. 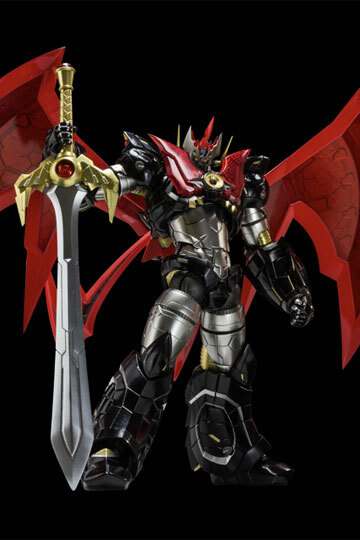 Mazinkaiser will be the newest addition to the RIOBOT Series! Designed by the famous design team Chemical Attack and supervised by Dynamic Productions this product will come built to look massive and powerfull in any pose! It stands approx. 18 cm tall. Tutti gli oggetti presentati in questa pagina: – Sentinel – Mazinkaiser SKL Diecast Action Figure Riobot Mazinkaiser – sono disponibili per ordini o preordini presso la Fumetteria Inchiostro & Tempera di Napoli.